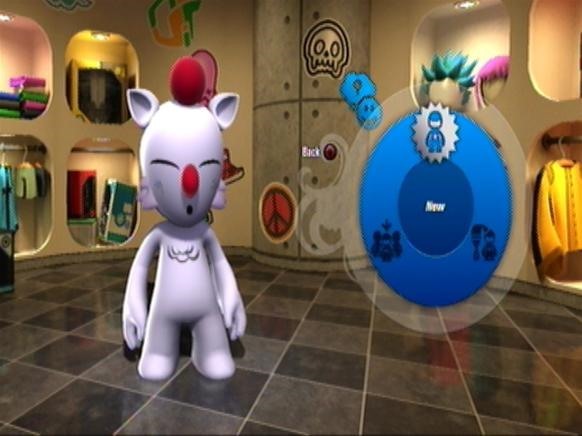 The console HD gaming era started with the 360's release in 2005. 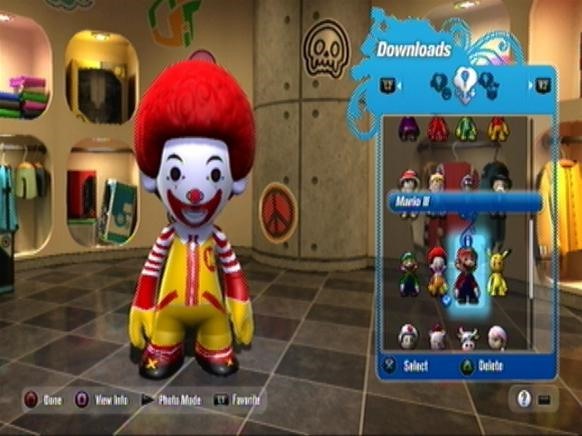 Until now, the only true kart game to be released till this year was, believe it or not, Burger King's Pocketbike Racer released in November 2006. Five years of HD console gaming and that was the only kart game around. 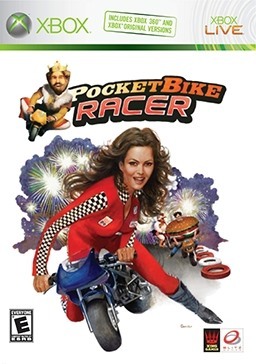 I actually love Pocketbike Racer, and still have my copy. That doesn't excuse such a drought in kart games, until this year. There are plenty of other types of racing games like Forza or Need for Speed, but it's not the same goofy fun. 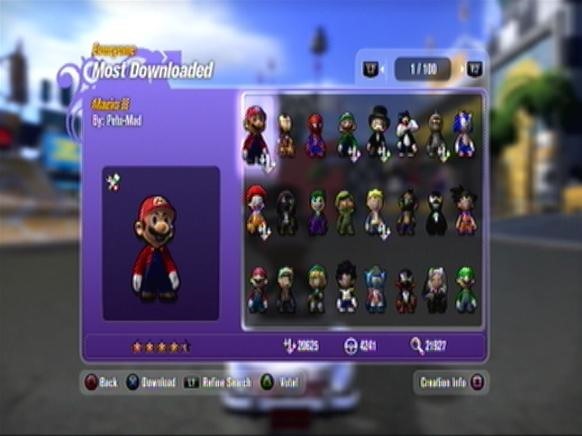 In February of this year Sonic & Sega All-Stars Racing was released, but I opted to wait just a little bit more for ModNation Racers because of the ability to create and download endless tracks. This feature could keep the game from growing old for a very long time. Share:easy upload and download user created items in-game. 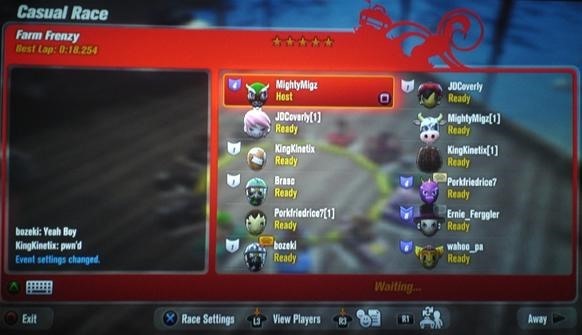 Race: Online with 12 players, at home with 2 to 4 player split-screen. The single player portion of the game consists of 20+ tracks. Beating one unlocks another along with creating items (like pants or a monocle) if you beat the track challenges. The announcer commentary is funny enough and the voice acting is solid. Beat the single player to unlock tracks and items. The online portion is a mixed bag. In terms of execution it's done well, you're dropped in a lobby with other players ready to start the race. While you wait you can view other cars and their personal information. Or you could change cars or characters while you wait too. The problem of the lobby is that you're at the mercy of the host. Some take forever to start the race, others repeat the same track to the point where people start leaving. These are bad lobbies. The good ones are fast, taking less than 20 seconds to start the next race. Online Race from start to finish. Actual race starts at the 3 minute mark. The video above was my third try at recording an online race. The first one was a failure because it was spent five minutes in the lobby while people just chatted away. The next lobby featured a guy being crass and freely cursing out a girl who wouldn't shut up. Because the game is so new, I haven't looked if there are options to just mute players. So far it's 50/50 in the chances of joining a bad or good lobby. The good thing is that you can quickly drop and join another one. In the online race above, I received the compliment of "fucker" when I unleashed a powerful lighting strike at 7:03. Towards the end of the race my kart went from 10th to 6th place in the last two seconds by warping "Back to the future" style, I love that power-up! Split screen fun but we're not that good. The online races themselves are a lot of fun. 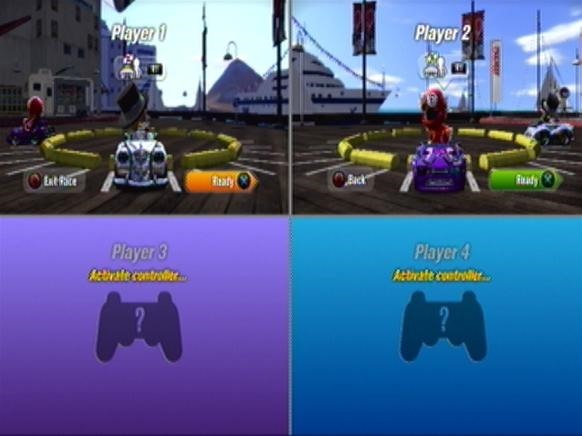 You can race online as a single player or split screen with a friend at home. When we tried some split-screen online races, they were flawless in transition and setup. Playing with another person at home is a lot of fun and the only way to get around the long load times. While things load you have things to talk and laugh about so you forget just how long it takes for things to start. At home, one can play split-screen up to 4 players. This is nice. There are not enough local co-op games out there in any genre, the more the better. If we visit family and they have a ps3 we can bring the game and our two controllers to have some great 4 player battles and rub our glorious victories in their faces. Of course if they win, it was lag. 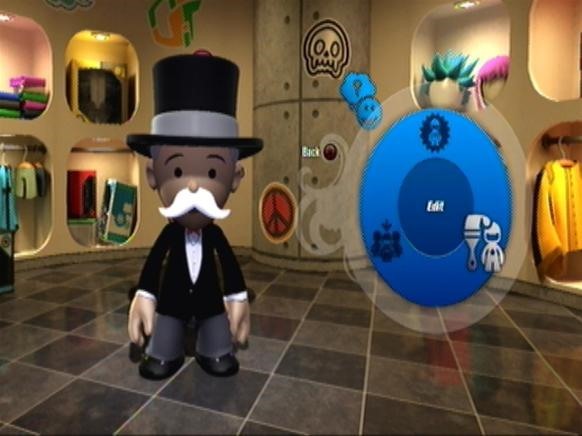 Currently my setup is the Monopoly man, he's a lot of fun to play. My wife right now is using Elmo. If you look at the videos you can gauge the loading times of the game. They were not cut out so that you can judge by yourself if they are long or not. When you're playing with people they feel shorter than they really are, but in single player, it's like the percentage bar is moving backwards. The developer is looking into releasing a patch to speed things up, but until then this loading diminishes the fun of kart game. The most important thing in a kart game is if it looks and feels like a kart game. This one certainly nailed it. The handling is tight and the karts feel like they have just the right amount of weight. The weapons are perfect and lots of fun to use. Playing online in a good lobby split screen is a blast and an hour can pass by quickly. 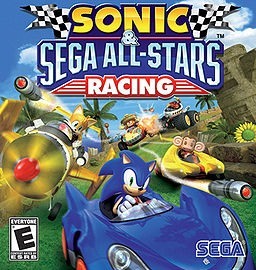 Finally a decent kart game after all these years.